Argentine media, including newspaper La Nacion, said Maradona was treated for low blood pressure in the stadium and was able to leave normally shortly afterwards. 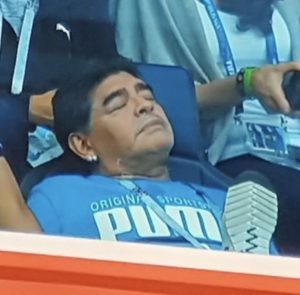 In the video posted by Fernando Schwartz, a well-known sports journalist in Mexico, a man can be seen helping Maradona to stay on his feet as he was led away from his seat overlooking the pitch and into an adjacent room. 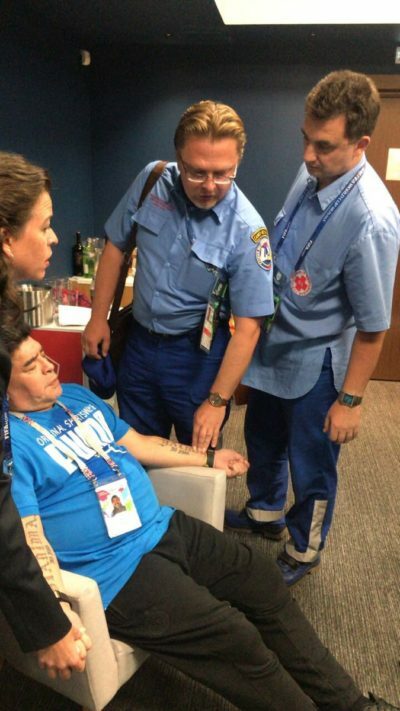 A photograph also posted on Twitter appeared to show two medical staff attending to Maradona. Earlier, he had been captured by television cameras flicking his middle fingers toward the crowd and celebrating wildly as Argentina beat Nigeria 2-1 with the winner coming minutes before the South Americans would have been eliminated from the finals. The Argentine website of sports broadcaster ESPN said Maradona was taken to hospital. But other Argentine media described the incident as only a scare. A spokesman for World Cup organizers FIFA said Maradona had left the stadium but could not provide further comment. A spokesman for Argentina’s football association could not immediately be reached. Maradona, who led Argentina to the 1986 World Cup title, has battled cocaine addiction in the past. 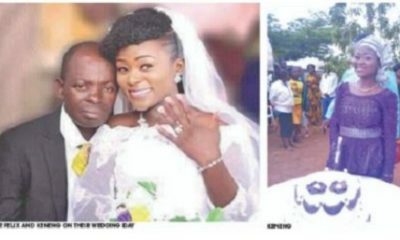 In 2015, he underwent a gastric bypass operation.